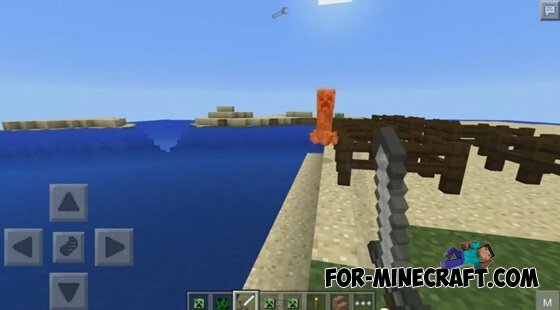 The mod adds new Creeper - Creeper from ores. 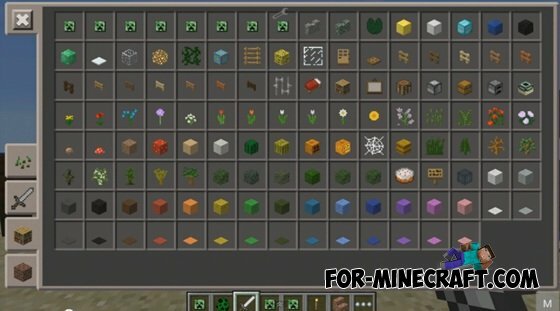 8 new Creeper - diamond, gold, iron, Redstone creeper, emerald, lapis lazuli and coal Creeper. After the murder of each species will drop its ore.
Also has some interesting mob - nuclear creeper that sneak looks at all .... but when he dies, then explode all.